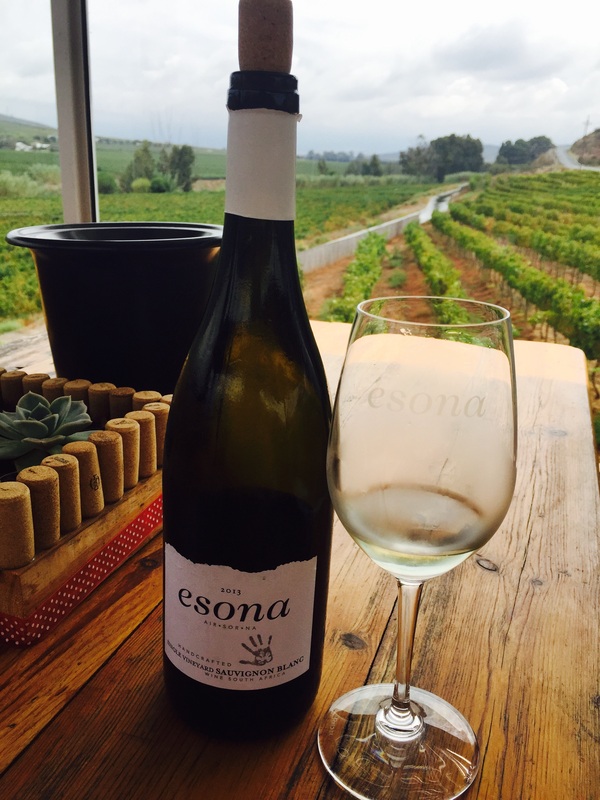 Nestled in the Robertson Wine Valley between the Langeberg and Riviersonderend mountain ranges with the Breede River running though the valley, is a beautiful boutique wine farm called Esona (Xhosa for “the very one”). This little 17 hectare farm was bought by owners Rowan and Caryl. They transformed this once vegetable farm into a vineyard in 2004. 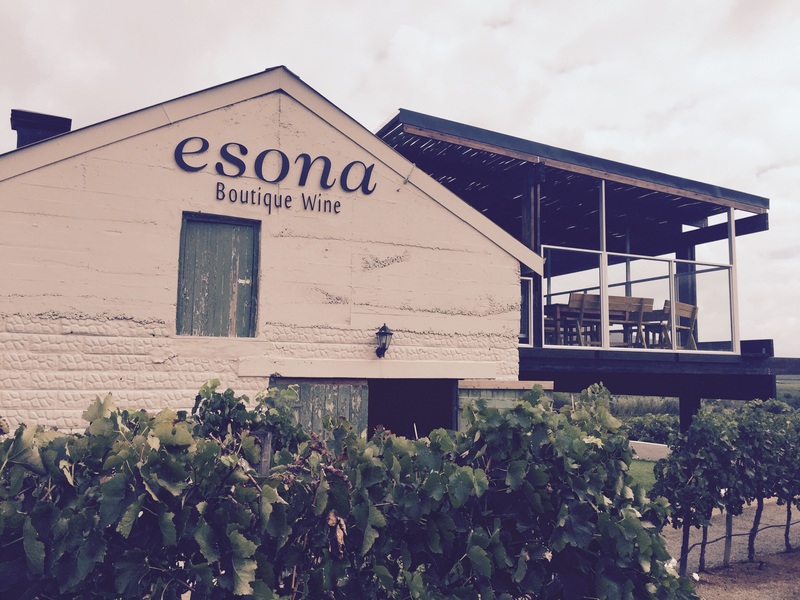 They released their first Esona wine in 2010 and they have been going strong ever since. 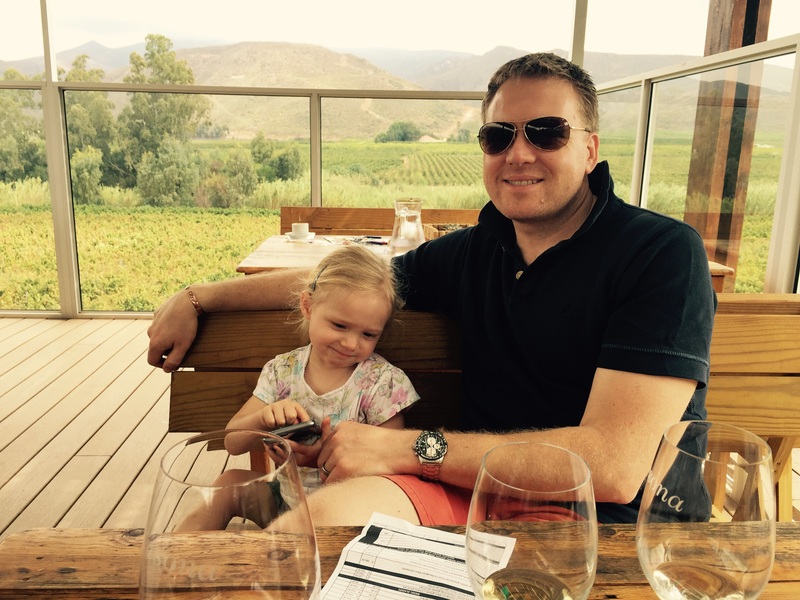 Their most recent accolade is three of their single vineyard Chardonnay’s being rated in the top 12 of 78 wines to be listed in a blind tasting. 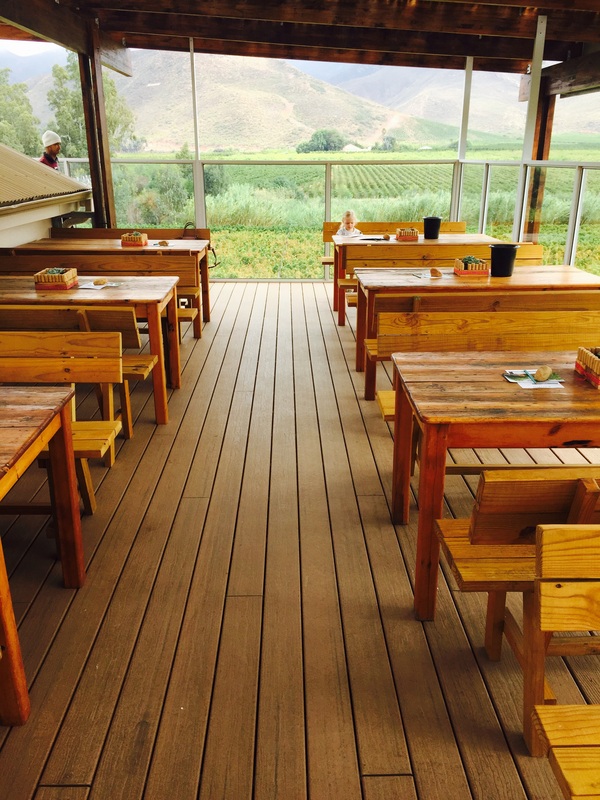 With the 2011 Chardonnay taking 3rd place… What an achievement! A SINGLE VINEYARD refers to the vines and the fact that the grapes are separated from other grape varieties within the farm. This means that a section of the farm is purely for Chardonnay grapes, another section is purely for Shiraz grapes etc. This type of farming allows the farmer to grow more superior grapes. During harvest time, all the grapes are handpicked and none of the grapes are mixed with any other varieties. 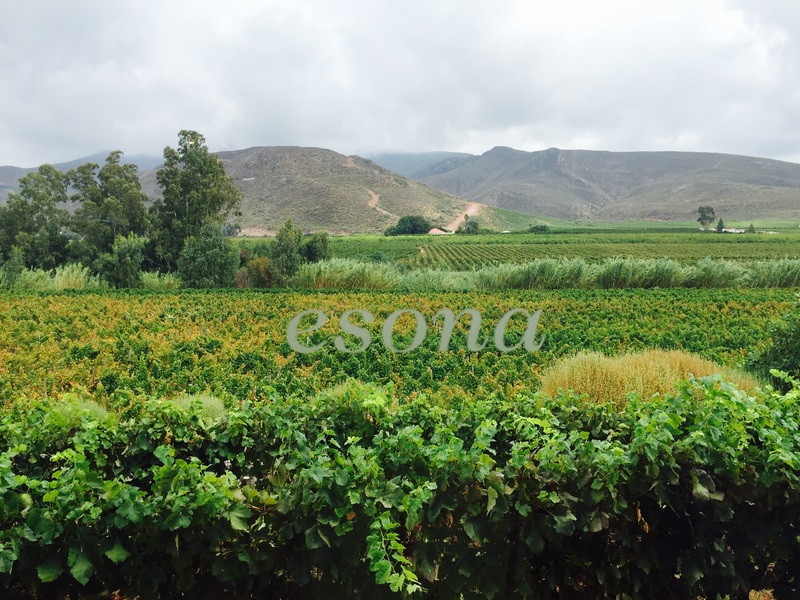 This is why vertical tastings (tasting the different years of the same wine) is so important to Esona because each year will yield a different crop giving you a slightly different wine. 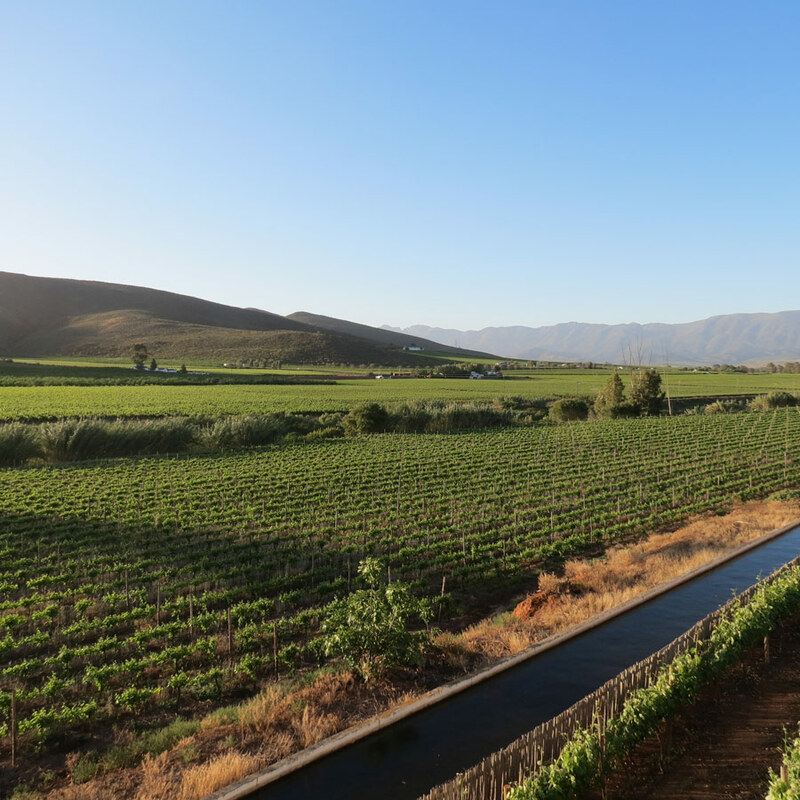 The farm is split in two by a canal with the silt soil at the bottom which is ideal for the Sauvignon Blanc grapes and the deep loam soil enriched with lime, is at the top, which is perfect for the Shiraz, Chardonnay and Pinot Noir grapes. 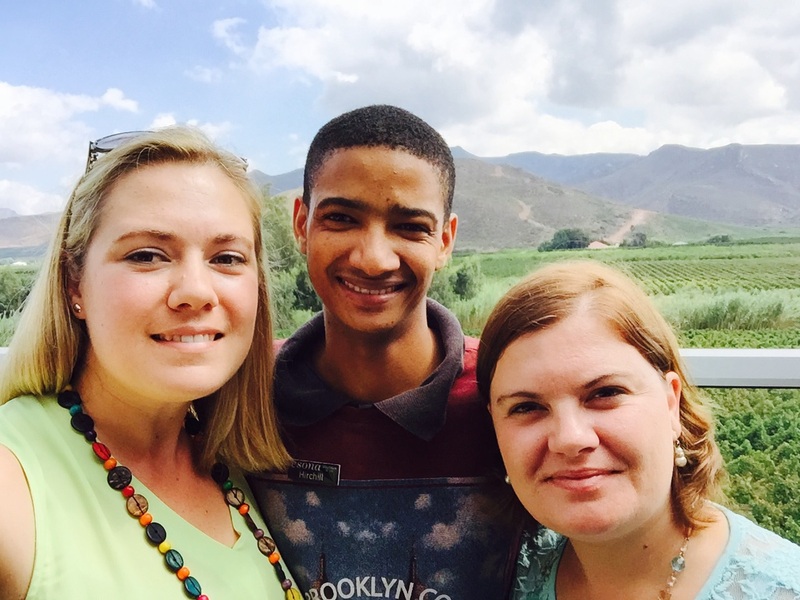 So much care has gone into this little farm and with the amount of attention that has gone into how they grow and produce their wine, it is no wonder that the accolades are beginning to stream in. My sister works at this little gem of a place and we could sense her passion and love for this industry the moment we walked through the doors. All of a sudden, this was serious business and we were not family but guests of the vineyard. She wanted our experience to be as authentic as possible making sure we were comfortable and looked after. We were taken through the old cellar and seated at the tables on the deck. The setting is absolutely beautiful that you can’t help but get swept away by the beauty of your surroundings. We started with a vertical tasting of the Sauvignon Blanc (2014 and 2013). The 2014 was tropical on the nose and crisp and sharp on the palette but the 2013 had settled down a little with the extra year in the bottle and more earthy flavours. We then moved onto the Shiraz 2013. We couldn’t taste the 2012 as it is sold out. The Shiraz spends 10 months in a 3rd filled barrel. I love Shiraz and this one in particular does not disappoint. This wine is typically spicy on the nose and peppery on the palette. Much of what you would expect from a Shiraz. Just lovely!! 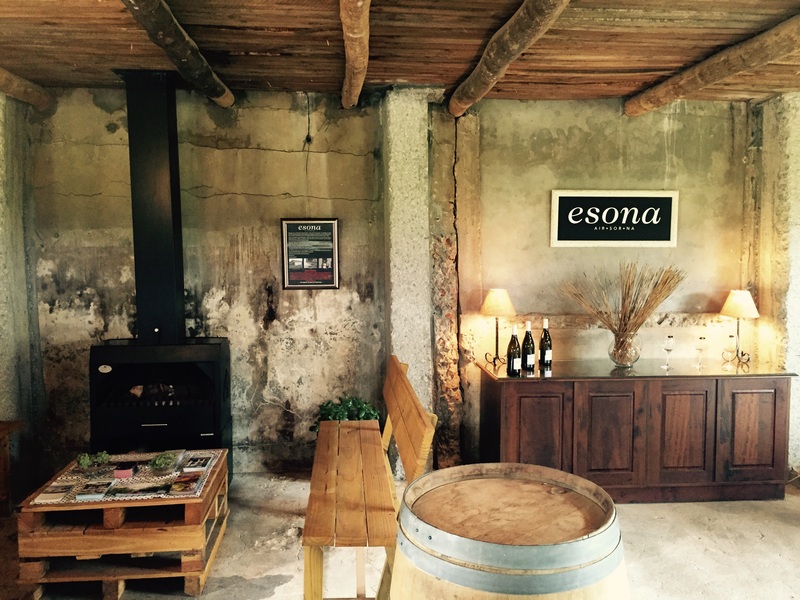 Esona is unique in the Robertson Wine Valley due to the Riedel glass tastings that they offer and we had the privileged of experiencing this. It is believed that not only the quality of the glass affects the taste of the wine but also the shape of the wine glass. It has been tested with blind tastings and wine tasters who have tasted the same wine but in different glasses believe that they tasted completely different wines. 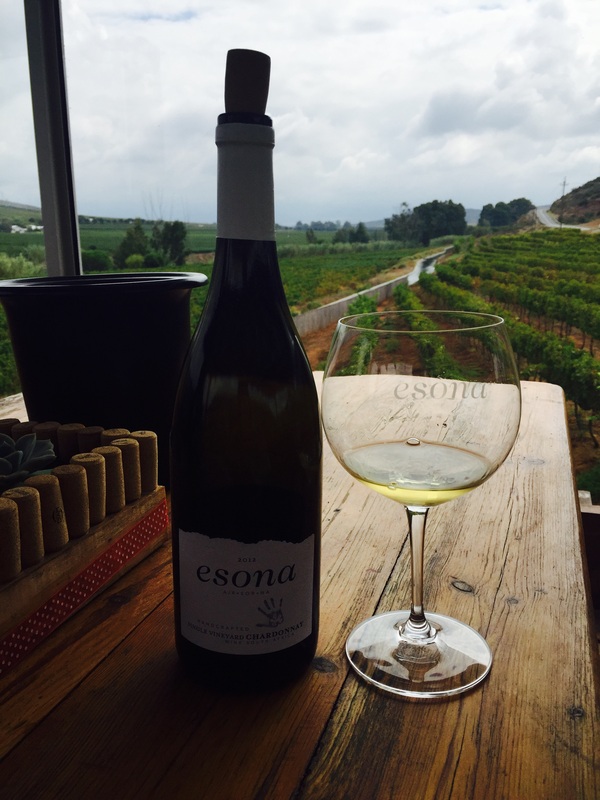 Esona offers you the opportunity to taste the wine in a regular wine glass and then the same wine in a Riedel crystal glass that’s shape is specifically designed to enhance that specific grape variety. All I can say is WOW!!! You CANNOT believe the difference! Matthew and I actually had a giggle because we couldn’t believe the stark contrast in aroma and flavour. The wine is smooth and more refined with a lingering aftertaste that increases your wine tasting experience. I can strongly recommend a Riedel glass tasting if you ever have the opportunity. We had lunch on the deck and Michelle brought out the most delicious picnic packed with local food. 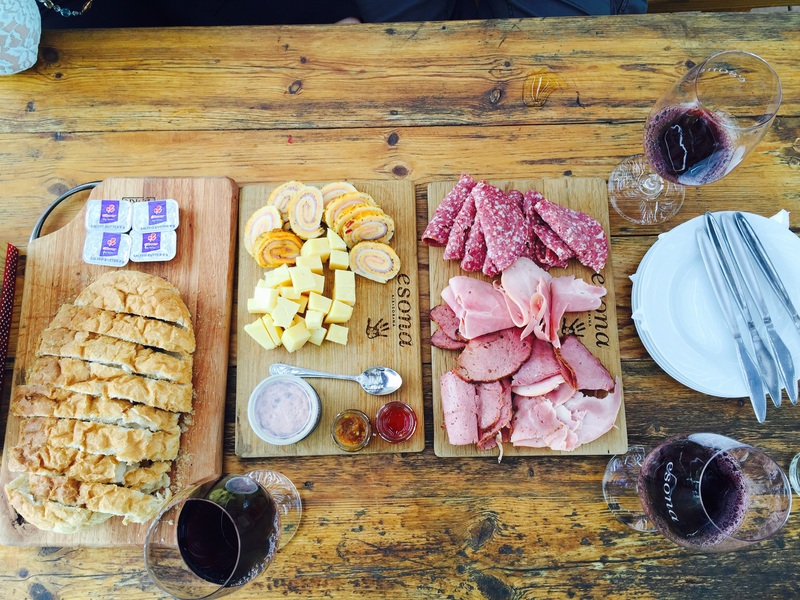 From the ostrich pâté to the local cheese and meat selection, this is certainly the type of wine farm that requires you to linger, relax, eat and drink some amazing wine.